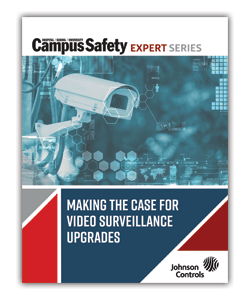 Improved imaging technology and lenses, embedded analytics, on-camera recording/storage and integrated access control make megapixel cameras a cost-effective solution. Stay Ahead of the Technology Curve with InfoComm 2014: Attend the conference June 14-20 and exhibition June 18-20 in Las Vegas and learn the latest systems and interoperability trends. 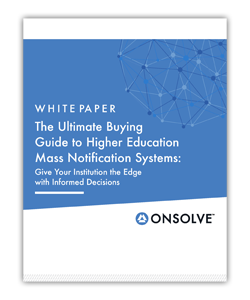 A closer look at Campus SaVE Act reporting requirements and tools for data collection. Here are some of the recent political developments and best practices to keep in mind as you evaluate your Clery Act compliance efforts. EMD panic alarms enable K-12 teachers, administrators and staff to promptly respond to safety and security incidents, possibly averting the escalation of violence.